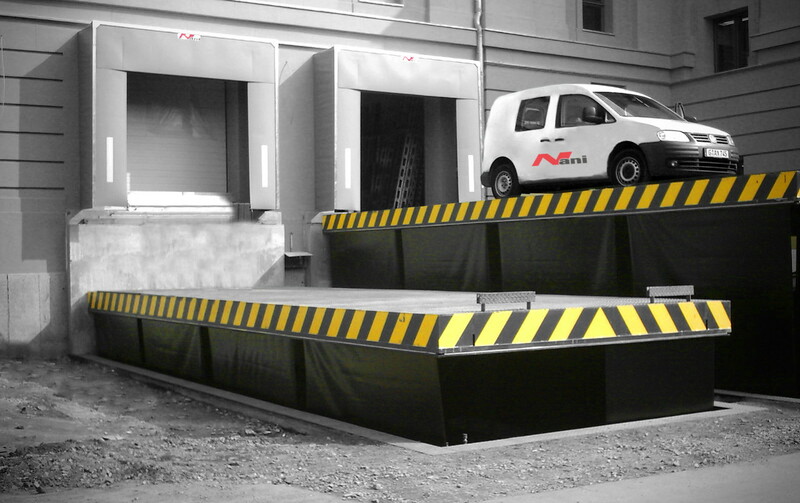 Autolift, car elevators and underground garages / underground carports from Nani transport cars between different levels of a building (e.g. 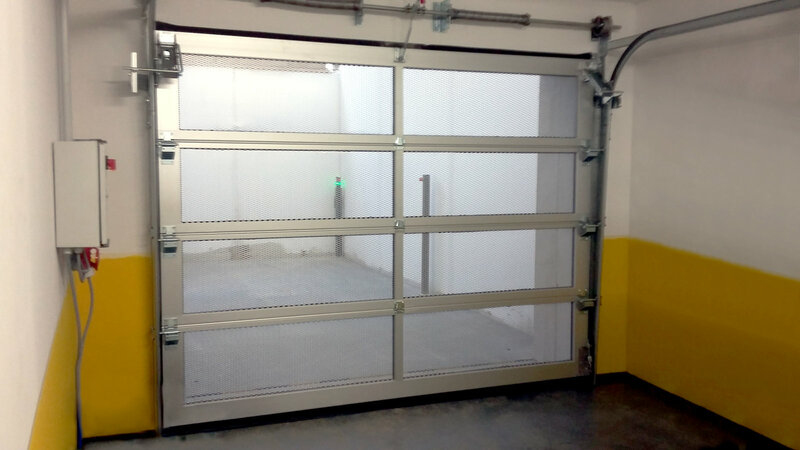 in automated car parks) or simply fulfill the function of a retractable garage, as shown below. 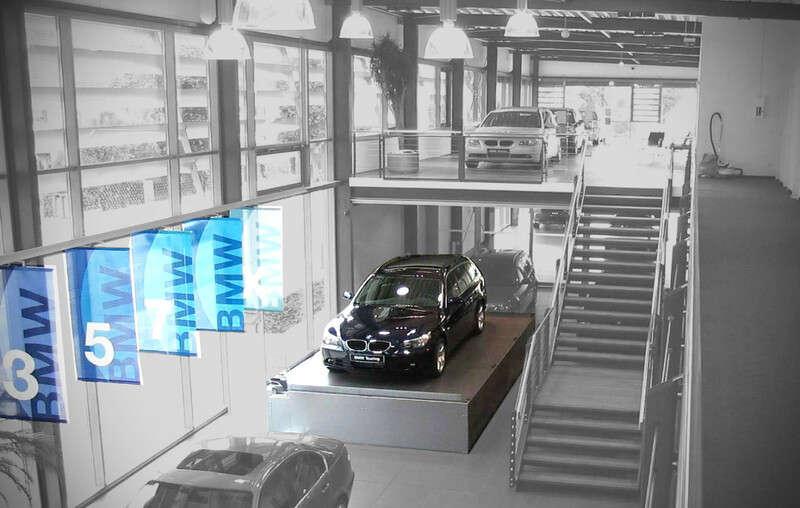 In car houses, the car lifts are used not only for transport between the different parking levels, but also as a presentation and exhibition platform. 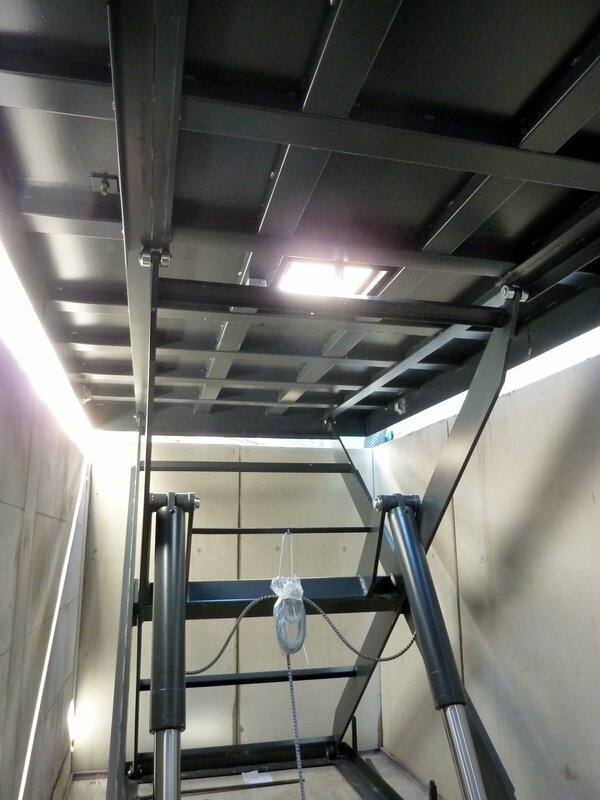 As a manufacturer in which the development, design and production of the car lifts are done at one location, we can implement any special requirements regarding equipment and functionalities as well as design, coloring, etc. 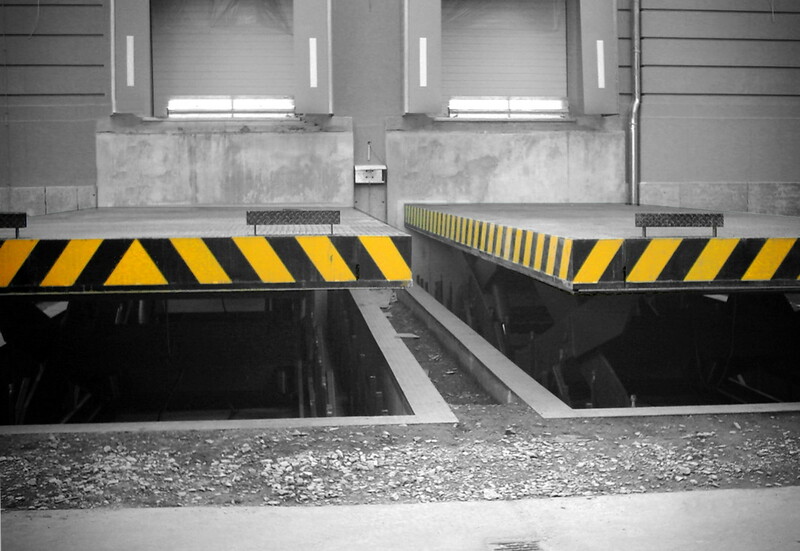 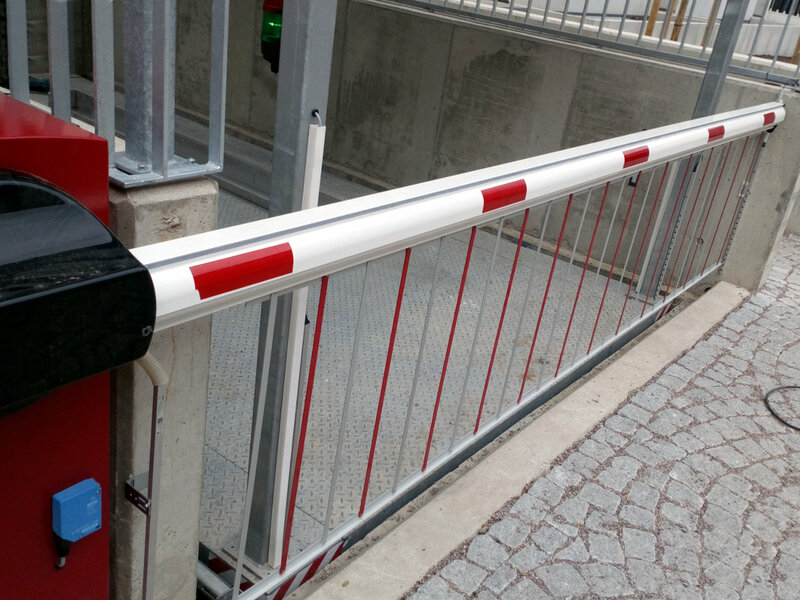 Additional equipment such as anti-theft protection, anti-roll barriers, locks, plateau reinforcements for overpassing, faster speeds, bio-oil or the complete stainless steel construction are no problem for us as many other special requests. 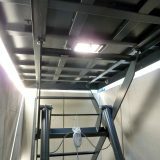 If you use the Autolift as a retractable garage, the space gain is, of course, the greatest advantage. 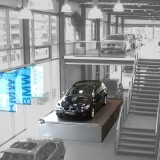 The space on the canopy can either be designed as an additional parking space or even as a lawn place. 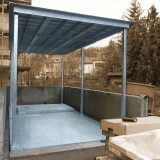 As a possible covering of the canopy, the lawn, paving stones, tiles, asphalt, concrete or simply metal can be considered. 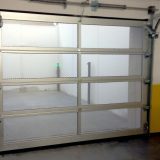 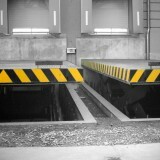 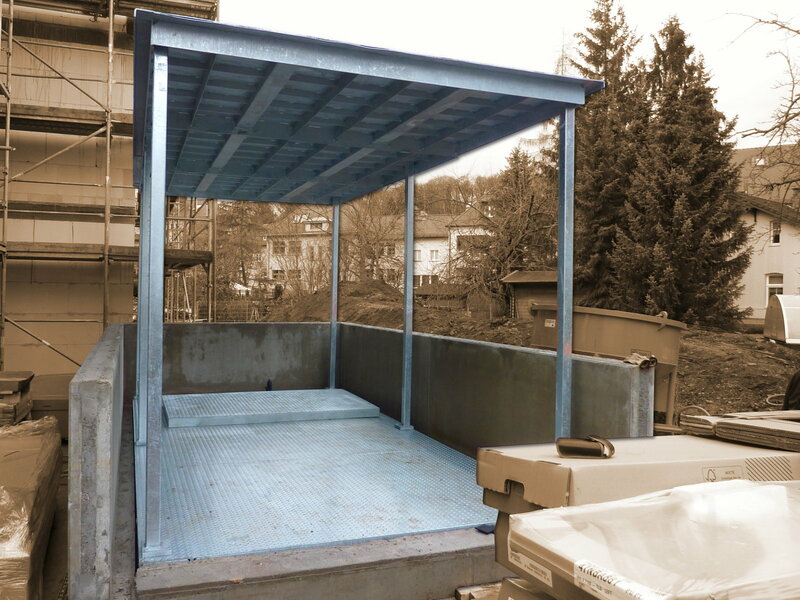 This allows the aesthetic integration of the autolift garage into the building conditions on site. 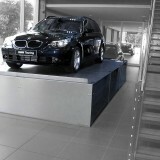 Furthermore, the car is protected against weather conditions and theft. 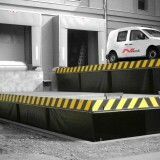 Car lifting tables are mainly used for delivery heights up to 3 m. However, delivery heights of 3 m + are also possible. 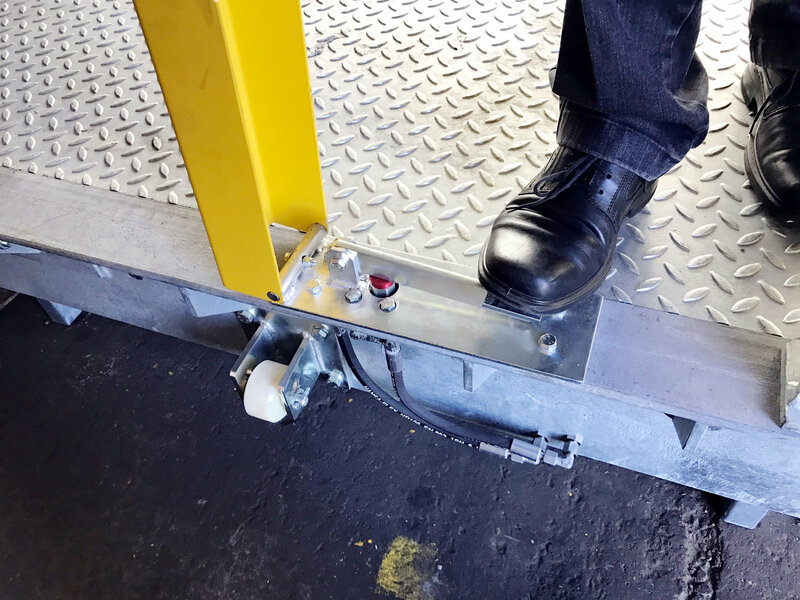 We are a “real manufacturer” of these car lifting tables, from which you can get advice about the design, production, assembly and service from a single source. 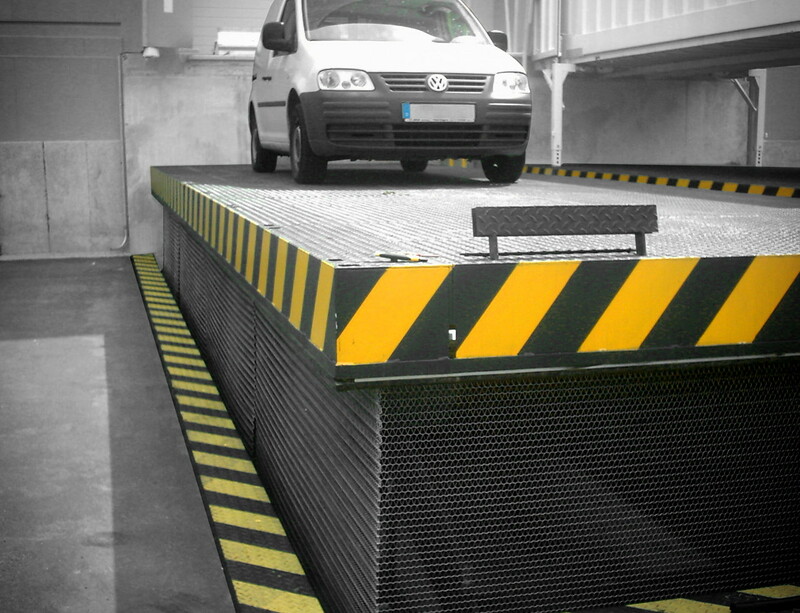 If you would like to park a car without a ramp in the underground car park or park the car in a space saving retractable garage, our different ParkDock variants of the car lift table are designed as autolift, car elevator and car lift. 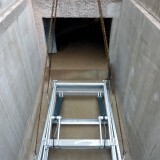 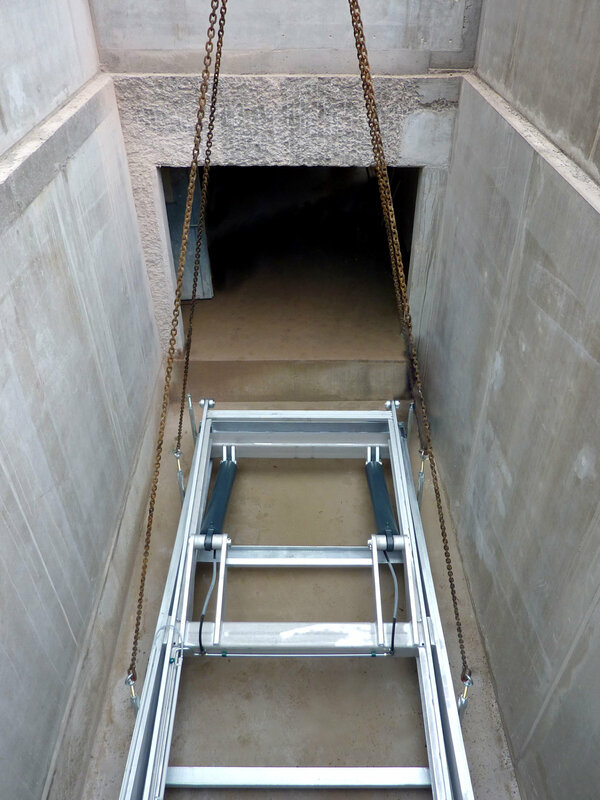 Our ParkDock is a more cost-effective alternative to the known rope lifting solutions. 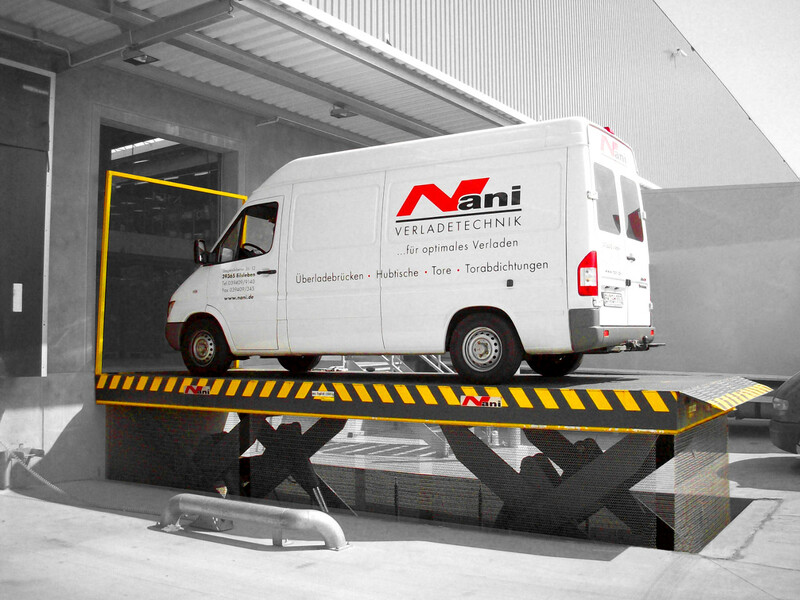 Car Lifts from Nani are lifting the cars between different levels of a building (e.g. 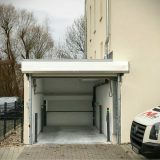 parking garage) or serve as a concealed underground garage, as shown in the pictures 1 – 4 below. 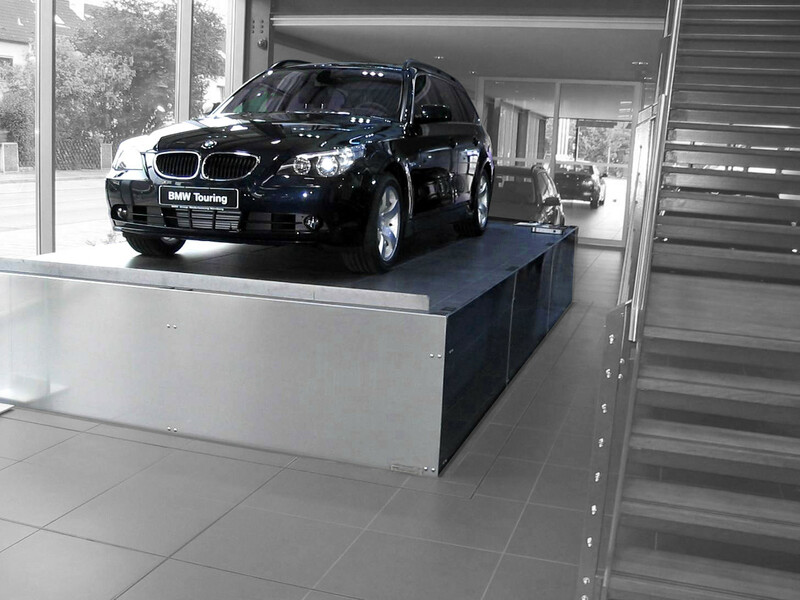 In car showrooms such lifts are not only being used for the transport of the cars between the different levels of the showroom, but also as a show presentation lift. 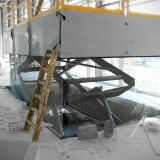 The development, design and manufacturing of the car lifts take place in our own factory at one location. 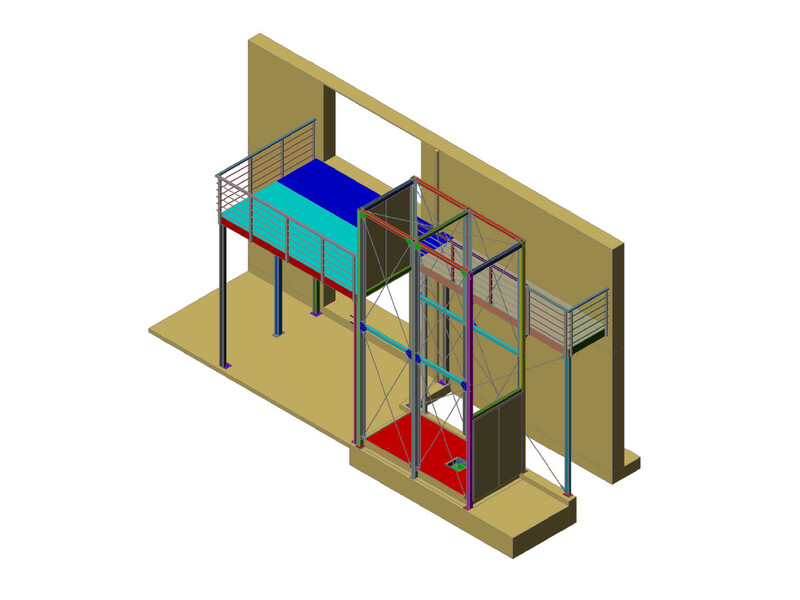 Therefore we are able to fulfill any special request concerning the configuration, range of functions, design, coloring etc. 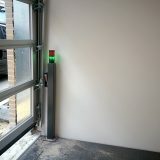 of the lifts. 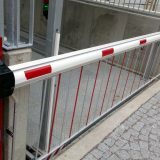 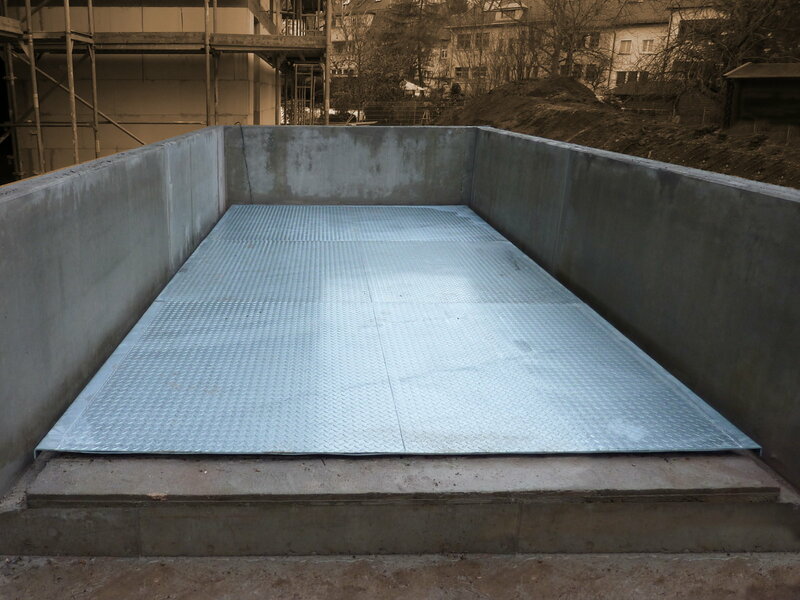 Additional features, such as PVC rollo barrier, “run-off-protection”, Locks, reinforcement of the plateau, higher speeds, Bio-oil or the complete construction made of stainless steel are only some examples for all the additional requirements we could fulfill. 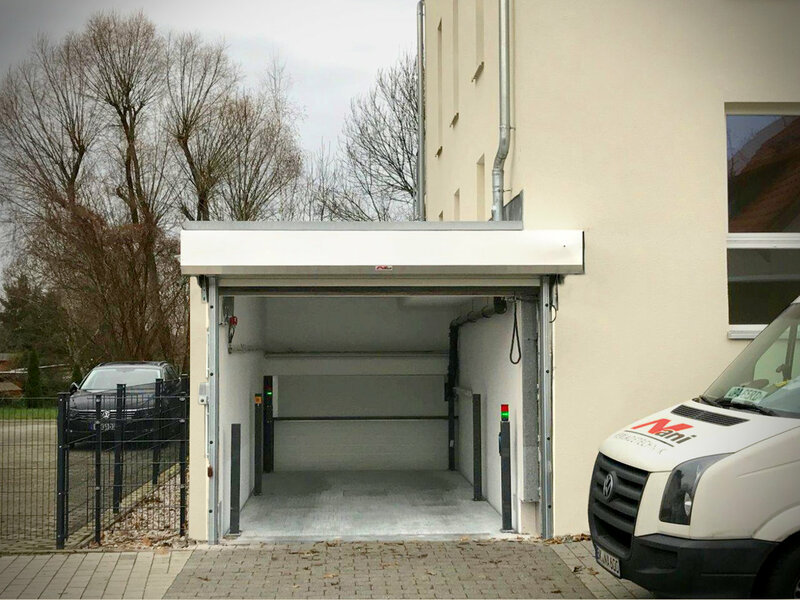 When using the car lift as underground garage the additional space you are achieving aboveground is the biggest advantage of course. 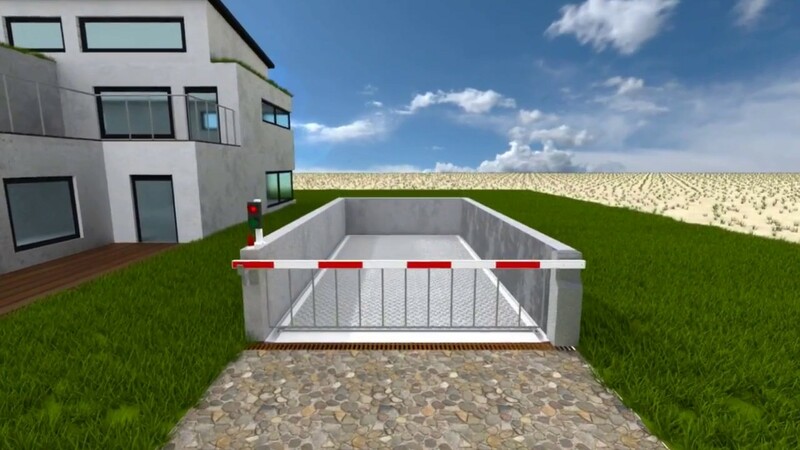 The canopy of the lift can be used as an additional parking space or can be designed as lawn. 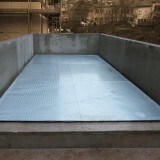 Otherwise one can use paving, tiles, asphalt, concrete or simply metal as floor covering. 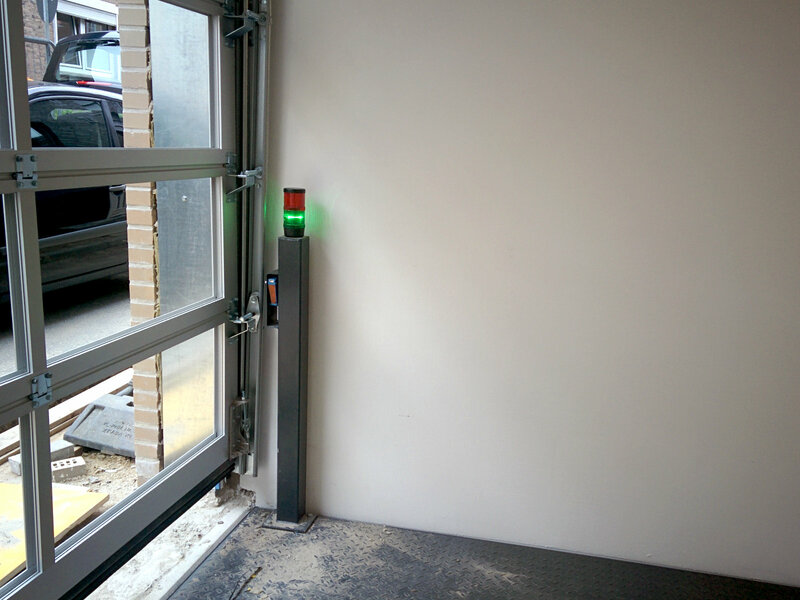 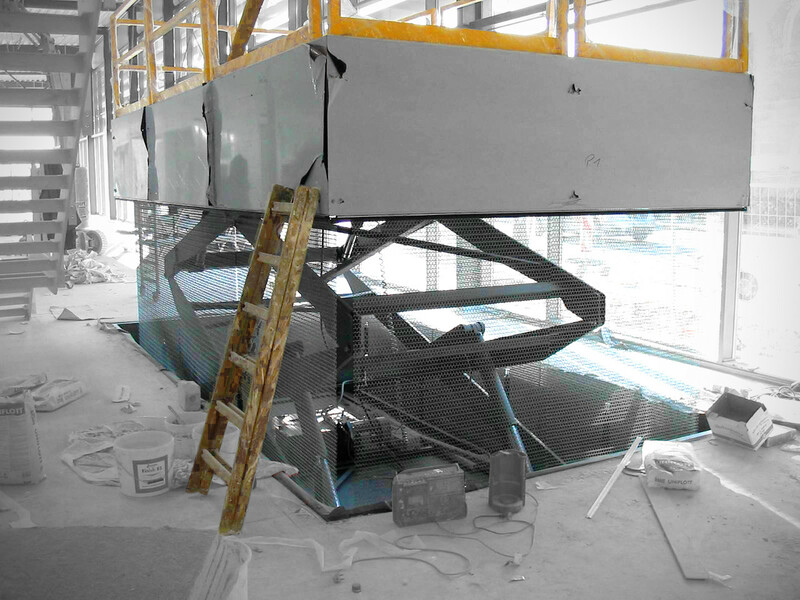 This offers the possibility to create the car lift fitting to the local structural conditions in an aesthetic way. 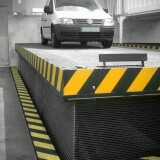 Furthermore the car is protected against weather conditions and theft.